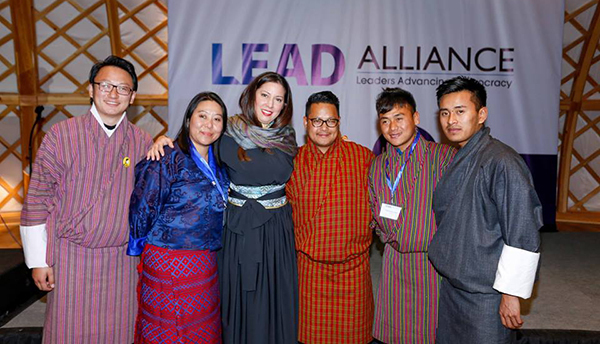 Five Bhutanese took part in the recently concluded LEAD or Leaders Advancing Democracy Alliance 2017 held at the capital of Mongolia, Ulaanbaatar. The summit brought together emerging young leaders from Burma, Bhutan, Kyrgyzstan and Mongolia to share experiences through various activities designed to empower young leaders. The summit focused on three key policy themes; environment and urbanisation, poverty alleviation and unemployment, and transparency and corruption. The programme will also be giving grants to individuals if the projects they pitched at the summit get selected.